Want to know what a difference a good carpet cleaning can make? Here is an actual video (un-doctored – nothing staged) of a buffet cleaning as it happened. Give us a call today at 952.224.7222 or e-mail us at superclean@commercialsteamteam.com. Does it cost extra to treat stubborn spots and spills? At Commercial Steam Team, we have NO hidden charges or fees. This includes spot and spill treatment. If any spots or spills won’t come out during the regular cleaning method, we will apply the proper cleaning agent for that specific spot and re-clean that spot free of charge. The only products that are not included in the cleaning price are the carpet protector and anti-bacterial enzyme deodorizer. Our professional carpet cleaning technicians are best suited to determine the method of removal of spots and spills. However, it is good to know the source of the spot or spill. This can help narrow down the possible approaches to removing the stain. Although we cannot guarantee any specific spot will be possible to remove prior to trying, we will do our very best to remove the stain. If we can’t get it out, no one can. According to the Allergy and Asthma Center, 1 in 5 Americans suffer from allergies and these allergies are responsible for 3.4 million lost work days in the United States. Dust and dust mites that reside in our office chairs shoot into the air when we sit down, compressing the padding and displacing the air. This creates a constant flow of dust in the air at all times of the day. Those cold and flu symptoms your employees and co-workers experience are often actually allergies. Irritated eyes, runny nose, sinus pressure, sore throat, and lethargy are all symptoms of allergies that can affect the quality and quantity of work you and your co-workers perform. Regularly cleaning your office chairs and lobby furniture can greatly reduce the amount of sick days caused by allergies and asthma and can be seen as a way of saving money for your company. Cubicle walls are likely the most noticeable furniture in your office. Despite being front and center at all times, from most vantage points, cubicle walls are also one of the most neglected pieces of furniture in most offices. The main reason for this neglect is that most people don’t know who cleans cubicle walls or if they can be cleaned. At Commercial Steam Team, we value the visual impression your cubicle walls perform. Take a look around your office, look at the corners and top edge where people grab and rest their arms when talking to their colleagues. These areas are usually dark and dingy looking from the body oils and sweat left behind. Of course, there are other spills and stains that cause unsightly discolorations such as Coffee, pop, etc. 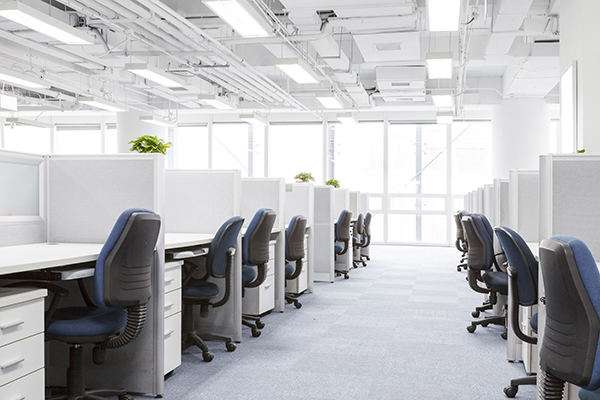 Commercial Steam Team will treat and remove most of these discolorations and you will be surprised how the cleaning will brighten up your office. 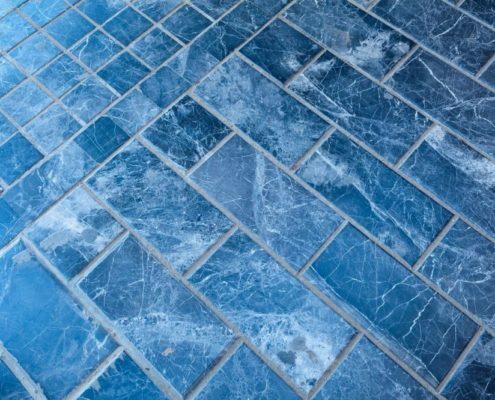 There are 2 elements to consider when explaining the process of tile and grout cleaning. The first is the ceramic tile. We only clean sealed ceramic tile. The dirt and grime should be at or very close to the surface of the tile. The pressure of our tile cleaning wand will likely remove dirt quickly. The grout is the more difficult portion to clean. Depending on the color of the grout, the type of traffic over the grout, and the time between cleanings, dirt, spills, etc. can soak into different depths within the grout. At CST, our method will clean the surface of the grout, as well as slightly below the surface of the grout. It is important to note that CST does not seal tile or grout. For those services, you will need to contact a tile company or a company that specifically cleans and seals tile. CST also does not strip and wax any kind of tile or clean linoleum. The most neglected piece of furniture in the house is usually the mattress. This seems silly considering we not only spend an average of 8 hours sleeping on it, but we are breathing inches from its surface. Mattresses are amazing at collecting our dead skin cells and feeding tiny dust mites, both of which are allergens. Dust also filters through our mattresses as well. This combination is why you may wake up with allergy symptoms that you didn’t have when you went to bed. We can clean your mattress and relieve most of the pollen, dust, and dust mites and their detritus (droppings). This will not only help you sleep better with less congestion, but will reduce the symptoms you wake with in the morning. 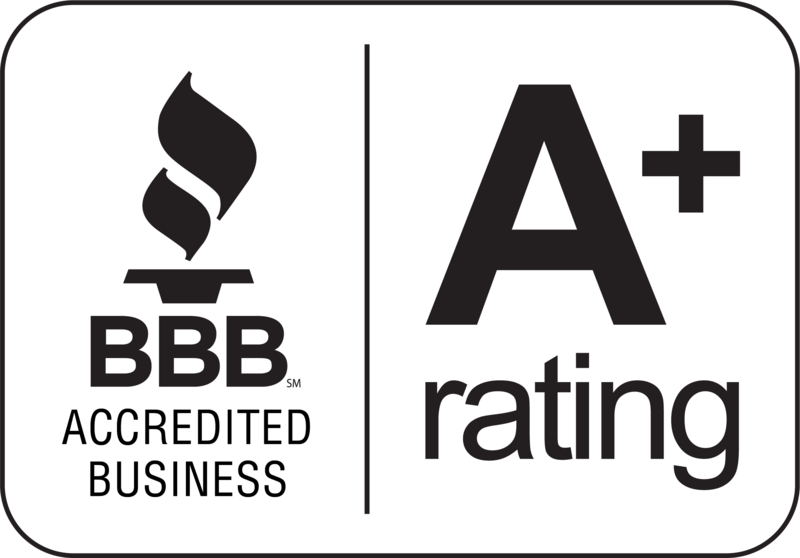 Now you and your family can rest easy with the knowledge that your regular mattress cleanings help you breathe easy and sleep soundly. According to the Allergy and Asthma Foundation of America, “Allergies account for over 6 million missed work and school days, and over 16 million visits to the doctor.” This is because allergy symptoms are often mistaken for cold and flu symptoms. We all know that pollen, and dust are leading allergens. So how do you avoid taking in large quantities of these allergens at home? 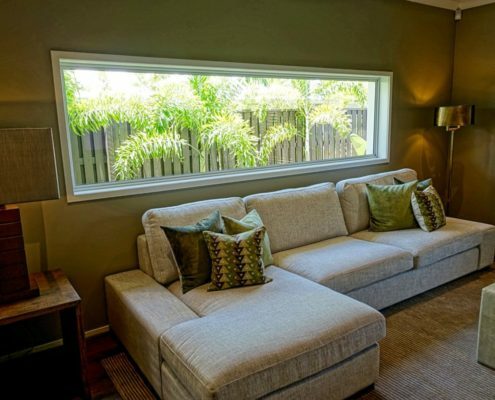 In addition to regular carpet cleaning, upholstery cleaning is the answer you are looking for. Every time you sit down on your couch, the cushion compresses and the air in the pad is displaced, shooting out the sides of the cushion. The dust in and on the fabric, as well as just inside the padding of the cushion rides that expelled air and becomes airborne. Dust and pollen are very light and will remain floating in the air for quite a while. That’s why you cough when you walk into a dusty basement that nobody has disturbed in a while. By cleaning your upholstery, the bulk of the pollen, dust, and other allergens are removed from the cushion and the amount of allergens forced into the air are greatly reduced. Why protect your carpet and upholstery fibers? Carpets are susceptible to stains from food, allergens and foot traffic. The reason manufacturers apply protector to all the carpet they make is simple; without carpet protector, the majority of carpets would not survive through the two-year warranty. So why should we re-apply carpet and fabric protectant while cleaning carpet and upholstery? Carpet protector breaks down over time and wears off through foot traffic. We advise you to protect your investment the same way the manufacturers protect theirs. By having carpet and upholstery fibers re-protected, a barrier will be re-formed between the dye sites of the carpet and future spills. This barrier will greatly reduce the likelihood of food coloring and dyes from permanently dying your carpet a new color. Two additional benefits are that vacuuming will be vastly more effective at removing dust, dirt, and allergens from the carpet. Why should you deodorize your carpet? There are multiple reasons to have an anti-bacterial enzyme deodorizer applied to your carpet and upholstery. The first reason is smell. The second reason is the health of our family. Organic bacteria can have many sources, some of which are harmful to our health. One of the biggest sources of smells in our homes are pets. The next most common source of smell is caused by high humidity in basements. 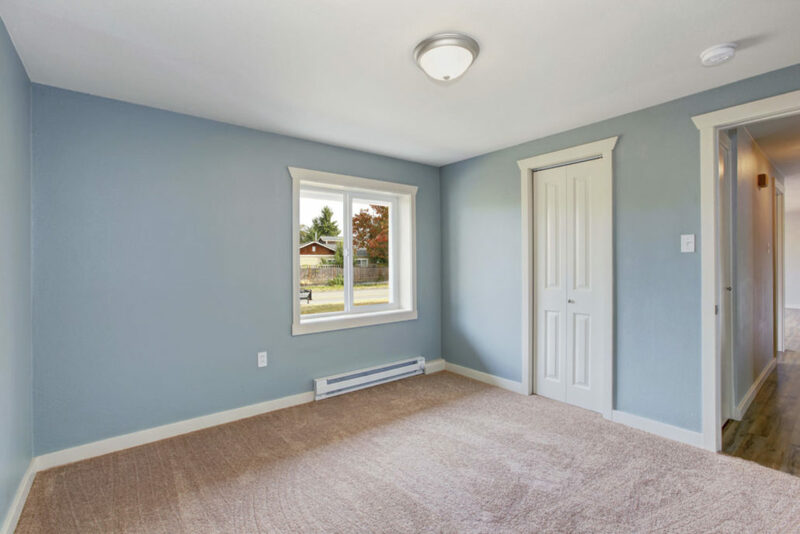 Airflow is very inefficient in most basements, especially near the floor where the carpet is. You can return your basement to an ideal entertaining space by simply having your carpet cleaned and deodorized with an enzyme deodorizer. Some kinds of mold and mildew can also be effectively treated with an enzyme deodorizer. Why do most of our clients choose our Free Anti-Bacterial Enzyme Deodorizer Special? We found that customers who did not have us protect the carpet ended up with microscopic scrapes on the sides of the carpet fibers in their high traffic areas. These scrapes cause light to reflect differently and make the carpet look darker, even when the carpet is totally clean. This darker look compounds exponentially every year the carpet goes without the protector re-applied. Our fear was that customers that didn’t protect the carpet once a year or more would be less excited to have their carpets cleaned and clean less often. The premise to Our Special is a simple buy-1-get-1-free offer. Any time we re-apply the carpet protectant, we will also apply our Anti-Bacterial Enzyme Deodorizer for free! Our amazing reviews and consistent referrals to new clients have been proof that this method is effective and continues to be so over a decade later. Contact Commercial Steam Team today for your FREE estimate. Most estimates for our professional steam cleaning process can be done right over the phone or email. Our office can be reached from 8:30am to 5pm Monday through Friday. Day, Night, and Saturday appointments available for residential and commercial cleanings.